Chempie is our new triple hybrid. Its genetic line is (Cherry Pie x Chemdawg) x do-si-dos. A new genetic pool where you can find your unique phenotype among the most advanced varieties of the moment. This variety reacts positively to the FIM pruning, producing long arms that will equip its height in the high zone. It is advisable to prune lower branches. During the flowering period Chempie has a production of very long and thin pistils that will give rise to large clusters of broad and compact flowers. 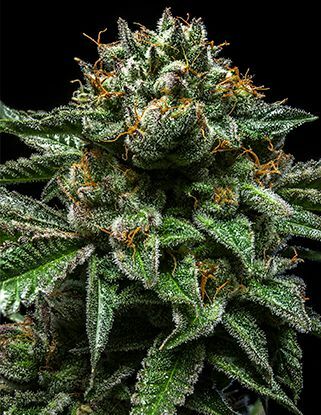 Its flowering time is 60 days, although given its genetic condition can have variations of a week. Weiterführende Links zu "Chempie 5 Stk." Kundenbewertungen für "Chempie 5 Stk."